There is such a distortion of truth these days. There is no discernible difference between what someone perceives to be true and what is true. The effect, in essence, is that illusion has a greater hold on our daily lives than actual tangible reality where one loses the ability to discern what is up and what is down, what is good and what is bad. Not to get all existential here, but we seem to be living in a time when if you repeat a falsehood enough times, call someone a liar enough times, state publicly that something is what it is not enough times, the actual physicality of the world shifts and what was once false becomes true. While I understand that perception has the ability to shape our understanding of reality, I think there is enough strength in the school of thought that would also argue that when a cloud of illusion becomes big enough, it will eventually lack the substance to sustain the lie and it collapses.. While that may seem like a likely scenario of simple karma, i.e., what goes around comes around, we don’t live in a vacuum. People in leadership positions can entice and then destroy millions with their delusions. Yeah, I know, what else is new. A lot, actually. We are living in a wolf in sheep’s clothing kind of time that Jesus talked about. The uncanny and diabolical way in which what is truly good is being painted as bad, and the truly insane are being portrayed as almost messianic is as shocking to me as inspired. Never in a trillion years, (hyperbole inserted here just to show they can still exist in all this insanity) would I ever have believed, in my worst dystopian nightmare in a world in which many in the public eye enthusiastically spew such misguided and diabolical nonsense. Give me the four horseman of the apocalypse anytime, at least they are recognizable. Like I mentioned before, truth is tough. 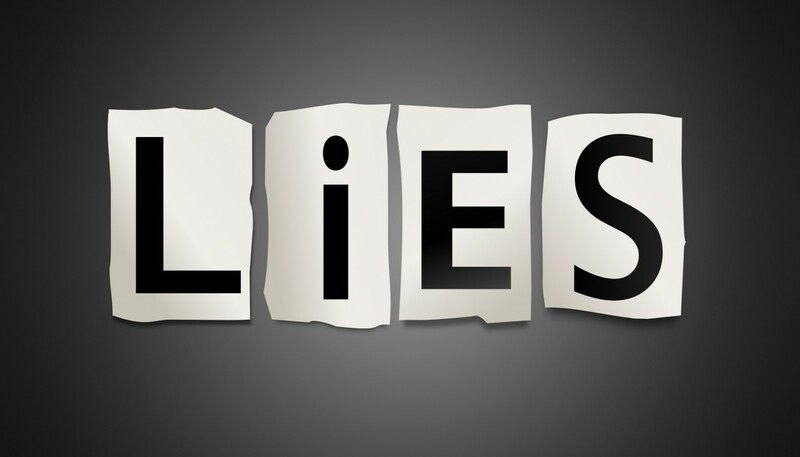 As enticing as lies can be, our world will never be sustained by them. Regardless of what you believe, unless those beliefs can be held up to the light of truth they will never be real. You have to do the work, you have to decide if your perceived reality is all it is cracked up to be…if not, it’s time for a change.